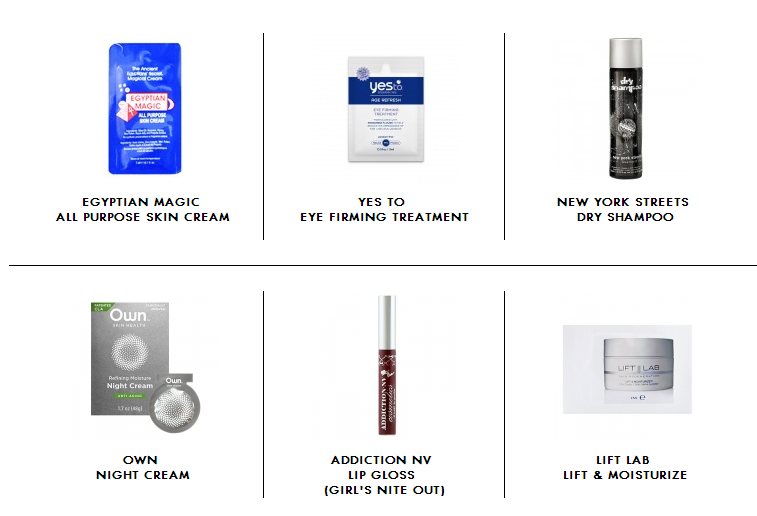 This is what I picked in my Beauty Army Box for June. Its $12 a month but you get to pick your 6 samples out of 9 options and if you do not like any of the choices you can skip the month. I have also refreshed the page and gotten other options too. Super excited. I was skeptical at first but I am loving what I got last month. Woooo Wooo! Link Be a pall and support my reviews by using this link to subscribe. What did you pick in your Beauty Army box this month?